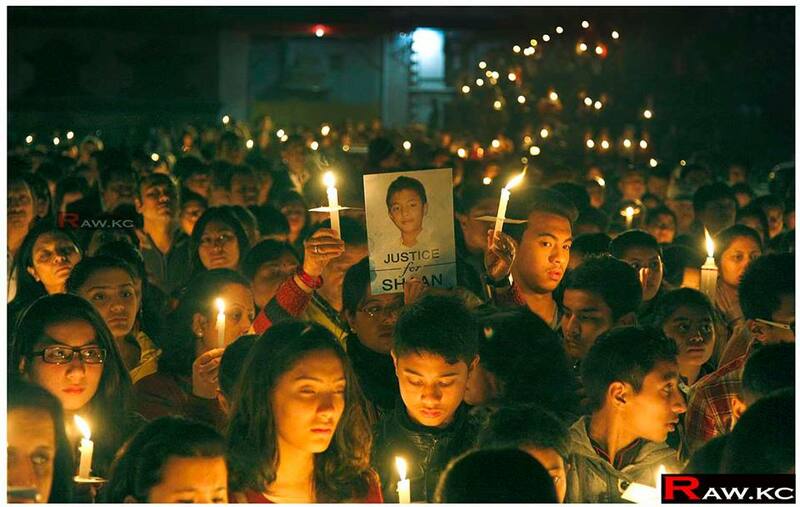 On November 15th 14 year old Nepalese student died at Sherwood College Nainital (uttarakhand) India. 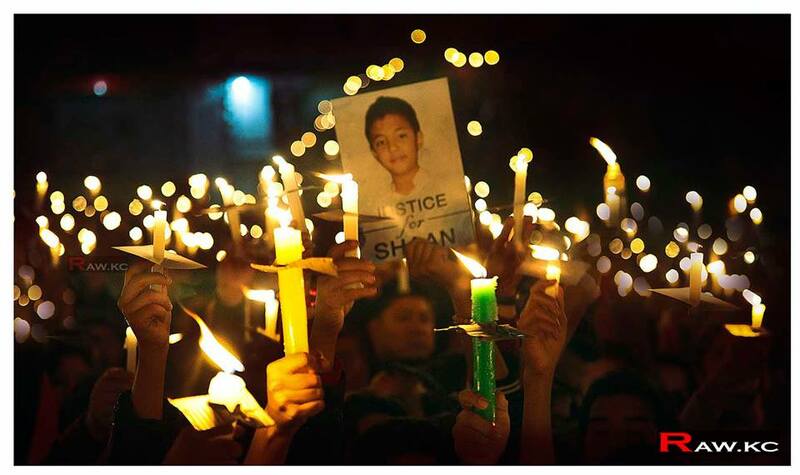 According to his family he reportedly died of pneumonia because college didn’t take care of him properly. 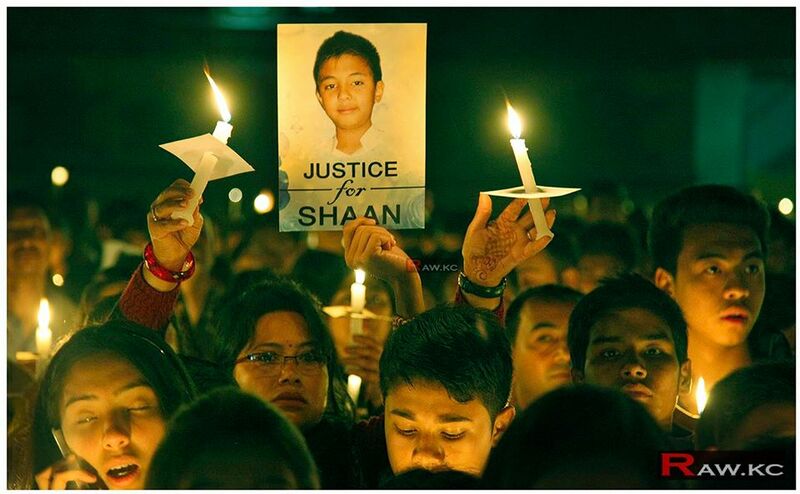 Shaan’s family demanded an investigation into the case. 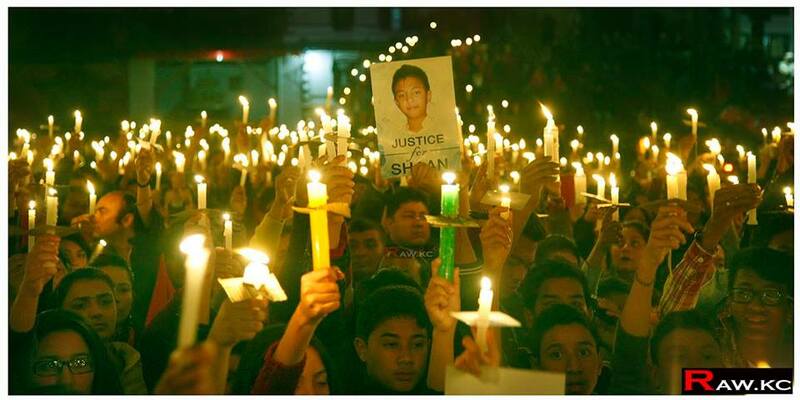 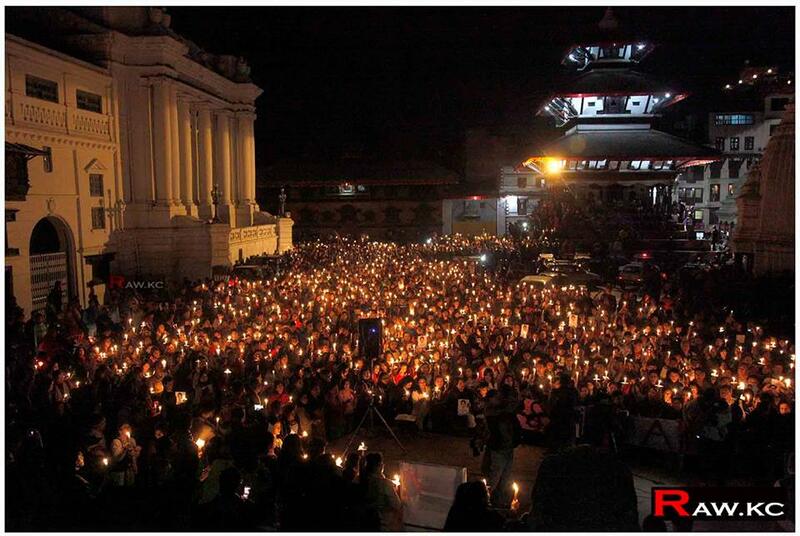 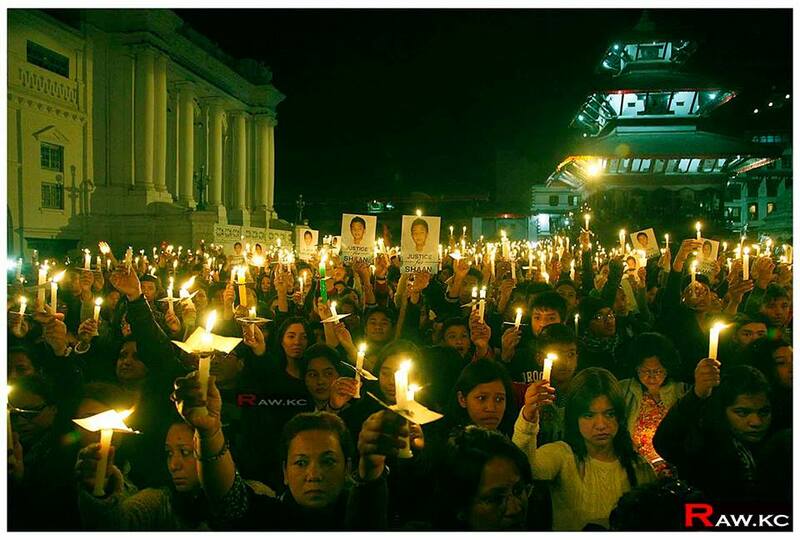 So Friday evening Nepalese people did candle light march for justice. 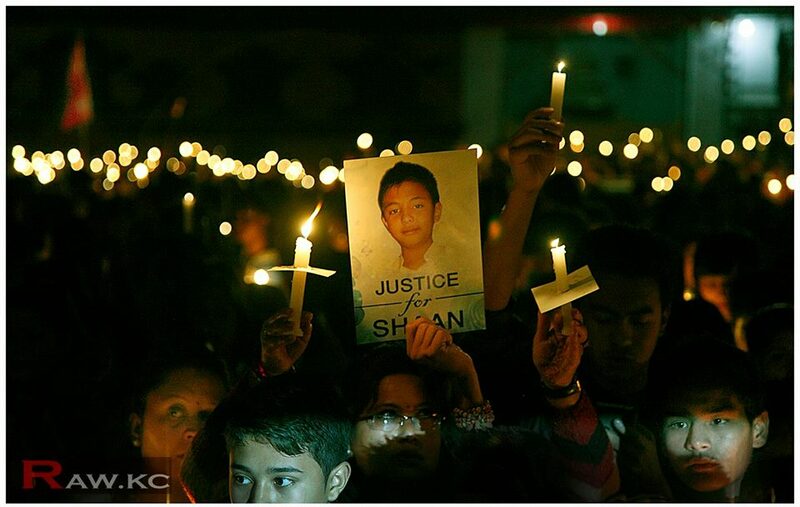 photo courtesy : Raw Kc.